Congrats on receiving your DIY Gear! You are a few hours away from doing your own Neuroscience experiments! To view your step by step instructions, choose the kit you'd like to build below. 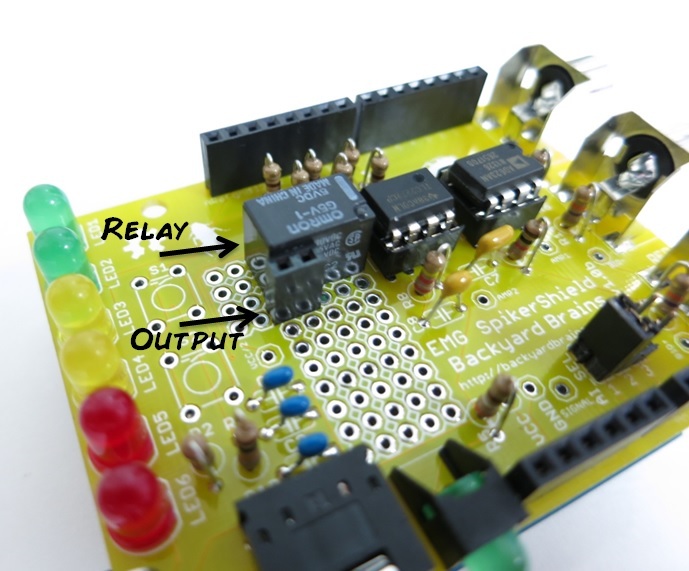 Build your own device to record the action potentials of insects! These instructions let you build your own Neuron SpikerBox. You are in control... literally! Now you can control machines and electronics of your Arduino projects with the electrical activity of your muscles! What will you create? These instructions all you to build a device that records the electrical activity from your musculature system. You will soon see your own Motor APs! Here are the instructions to convert your 2 Neuron SpikerBoxes into a single dual-channel SpikerBox. Here are the instructions to modify your Muscle SpikerBox to work as an input for your Arduino.